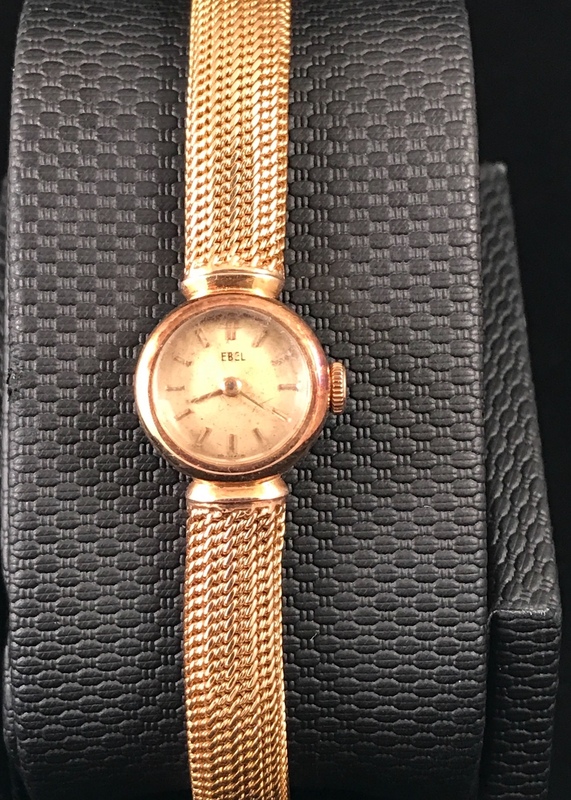 Ebel bracelet watch manufactured in 1953 and powered by a manual caliber. The watch works without flaw and is an only time watch. 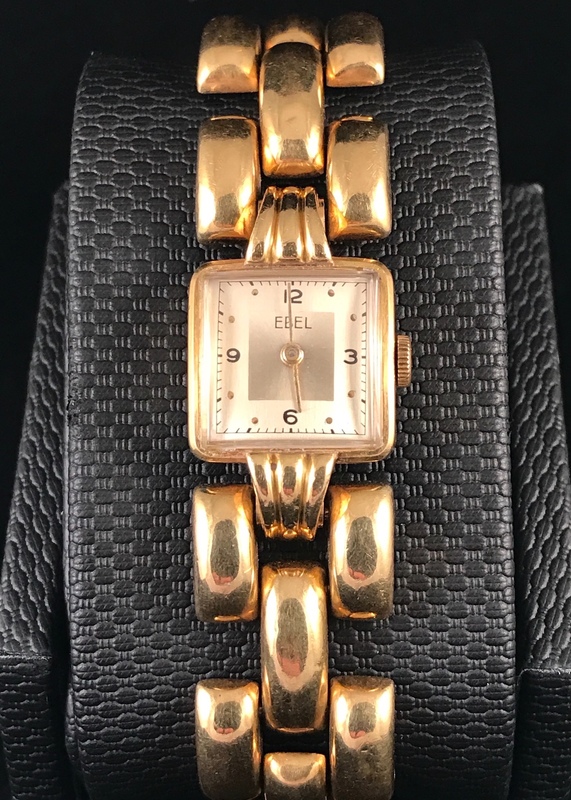 Elegant and functioning Ebel bracelet and only time watch. The movement works without problem while the case and bracelet are composed of 18K yellow gold.